In this week's edition of $ave the Day, The Talk and lifestyle expert Chi-Lan Lieu have teamed up with MorningSave to share five fantastic products to kick off the spring season! These fabulous items are available to The Talk viewers starting at just $29, for a limited time and while supplies last at morningsave.com! 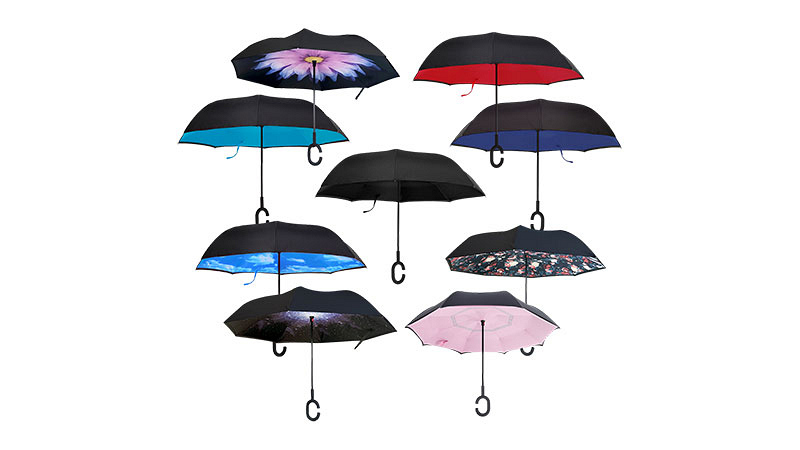 This umbrella inverts when you close it and it stands up on its own. It features fiber glass ribbing that allows it to stand up to extremely windy conditions, while still being lightweight. It has a double layer design—the first layer keeps you dry, while the second layer uses a special UV blocking fabric to protect you from the sun. Available in 10 different color combinations. 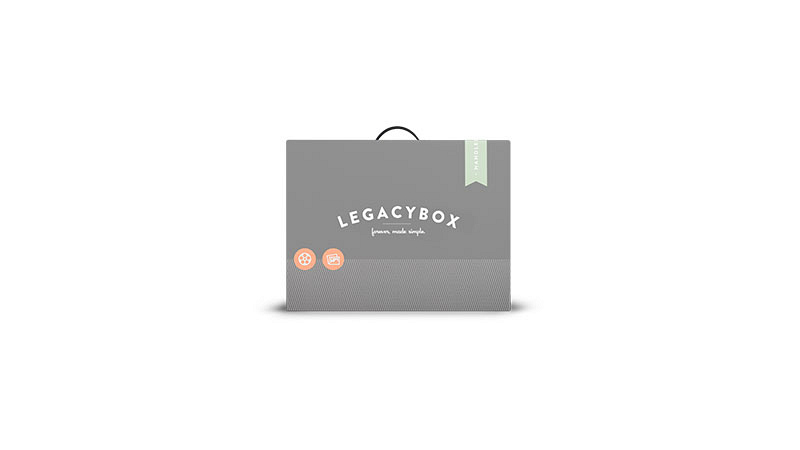 Simply fill the box with your old home videos or pictures, ship it out to LegacyBox and in a few weeks, they return your originals, along with digital copies of your treasured memories that you can now see on your computer, share with family, or upload to social media. Each kit can convert up to 10 video tapes or 250 pictures. 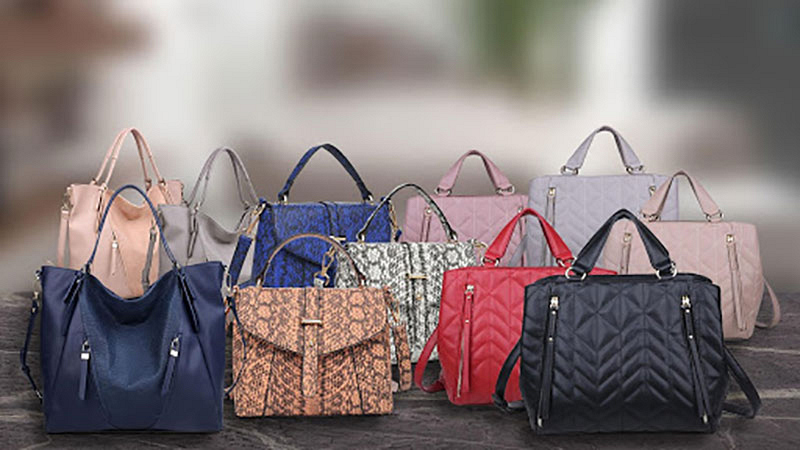 These vegan leather bags are available in a variety of colors and three different styles: satchel, tote and cross body. 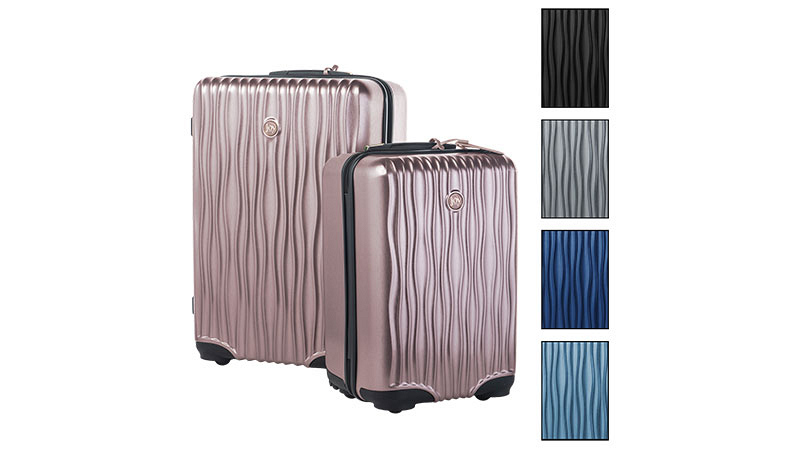 These metallic hard-side suitcases feature texture on the outside and 360-degree spinner wheels. Both sizes feature a removable garment bag, dividers and packing cubes to keep you organized. Set includes a gold-tone lock and keys, metallic leather luggage tag, and a protective cover. 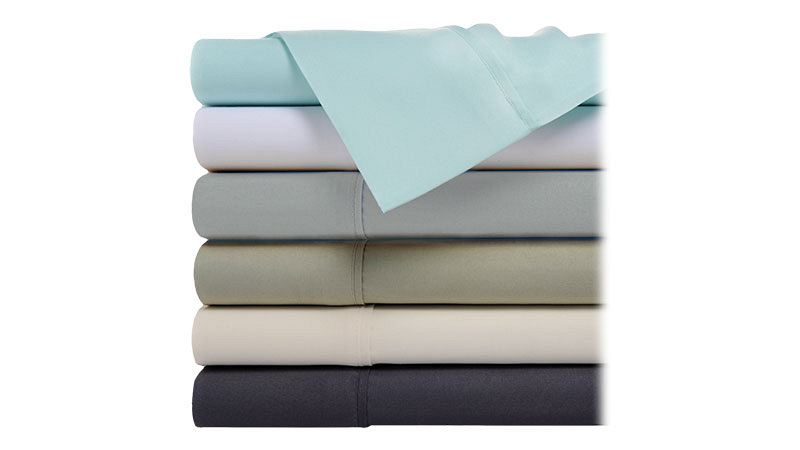 These soft, comfortable sheets have thermal-regulating properties that will help you stay cool. They're made of strong bamboo and microfiber yarns, so they'll stay soft and wrinkle-free for years to come. Available in twin, full, queen, and king sizes in 6 different colors. Take advantage of all these great deals today at www.morningsave.com.